First, fungi, makes poisons that cause or mimic autoimmune diseases, including cancer and Alzheimer’s, as well as many others. 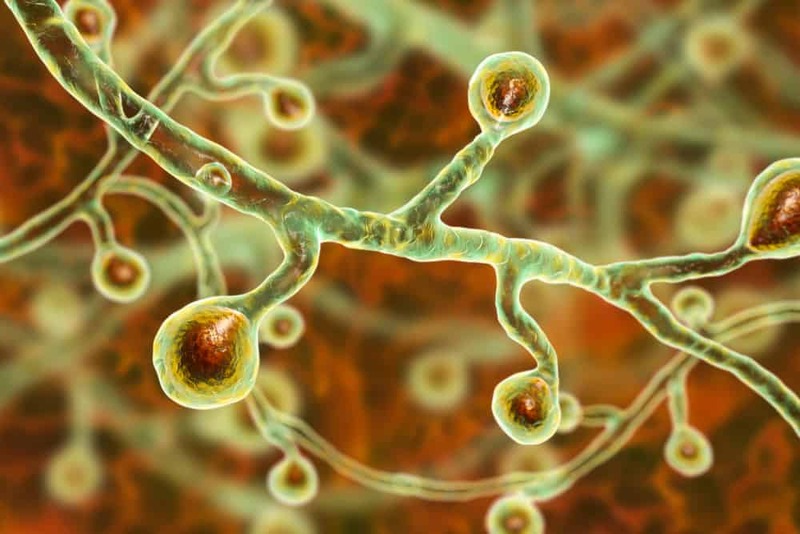 Second, a change in diet along with, both natural antifungals as well as supplements can help in eliminating pathogenic fungi inside the body. 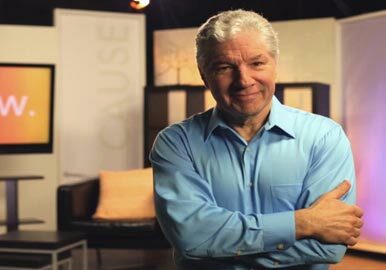 Third, author, lecturer, and long running TV host, Doug Kaufmann brings “Know the Cause” to GOD TV beginning on February 4th 2019, on all feeds across the globe. The series will air five days a week, Monday through Friday at 1:30 pm (EST/GMT). After his return from service in Vietnam, in 1971, Doug had health issues that hampered and plagued him for more than 10 years. After reading a research paper on fungi and the gut, he found himself on the road to recovery and with his growing research and knowledge base on fungi that had cured him, Doug, felt a need to help others. He began in radio, with a program in the late 1980’s and then turned to television in 1998 with a show called “Your Health” changing the name to “Know The Cause” in 2004. Doug is also an author of many books on fungi, diets, supplements and health. Know the Cause with Doug Kaufmann is a series that will enlighten and enable you to have better health, with a greater understanding of some of the causes and cures for things that some of us have been dealing with for a very long time. Doug’s website Know the Cause also has a wealth of helpful information. He has a great presence on social media as well so be sure to follow him. We hope you will tune into this fascinating new series, Monday through Friday at 1:30 pm (EST for the USA) and local time around the world on GOD TV!